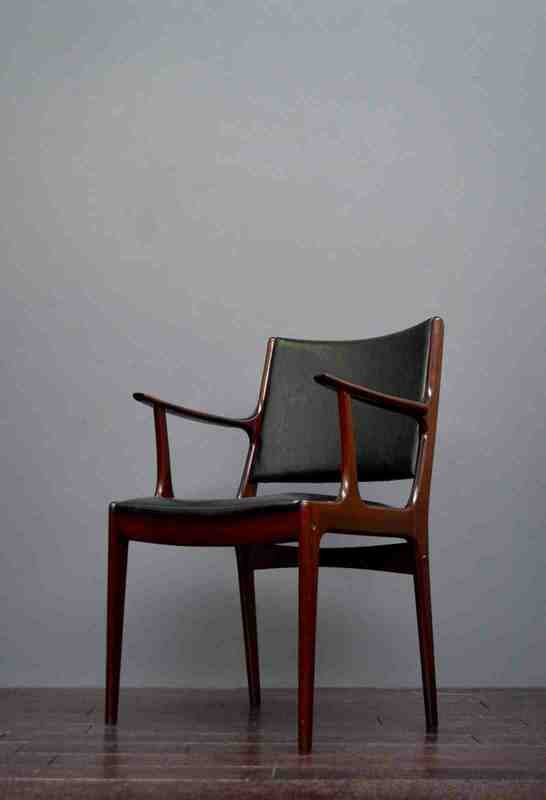 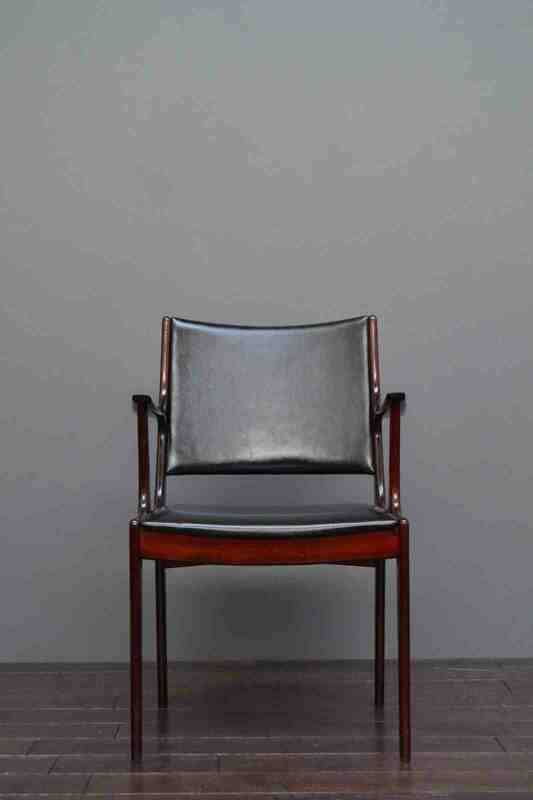 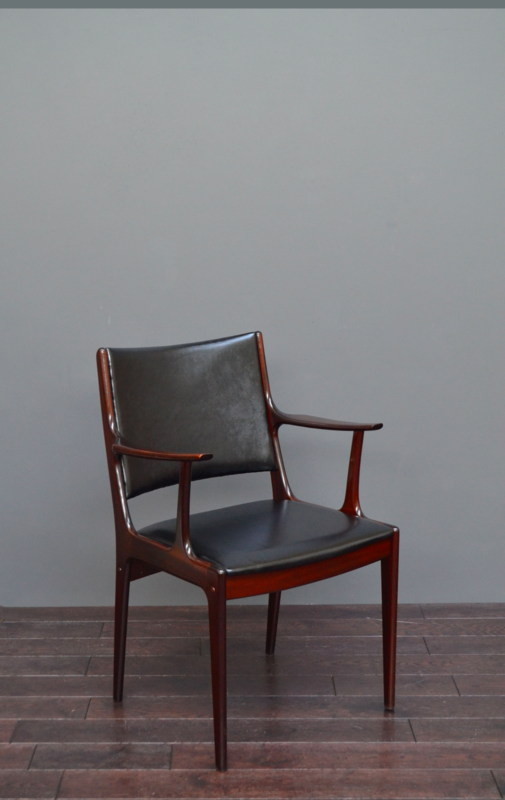 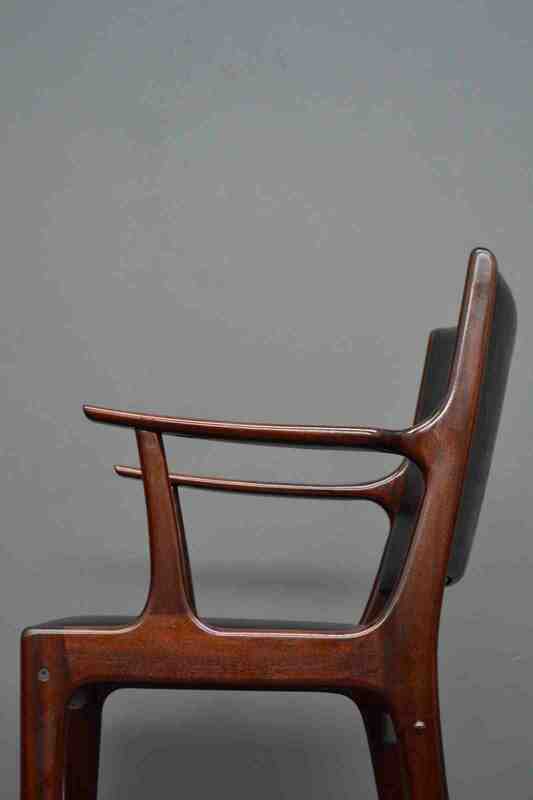 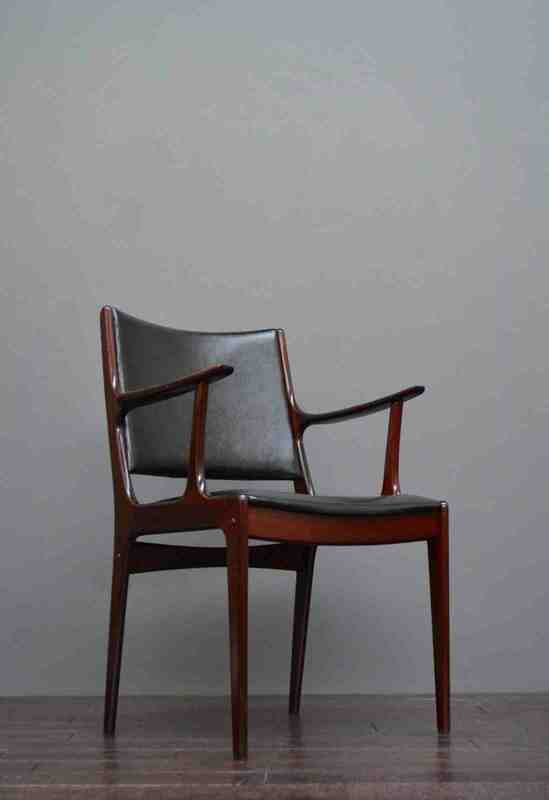 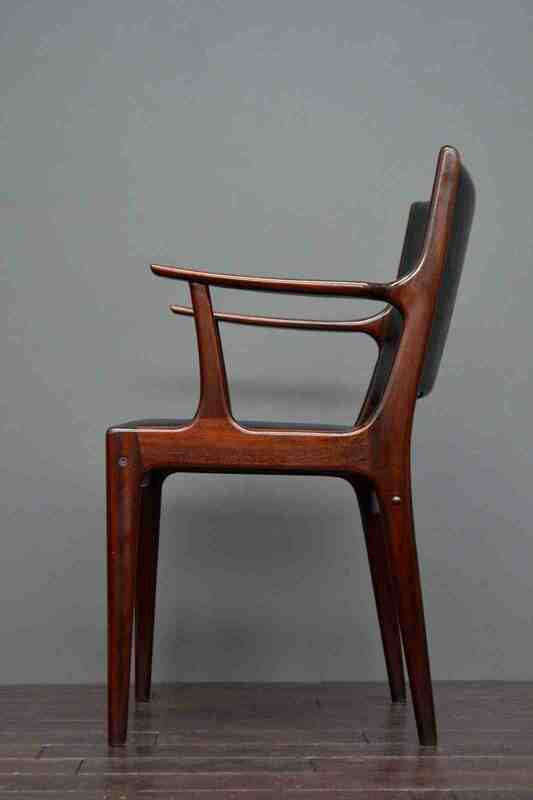 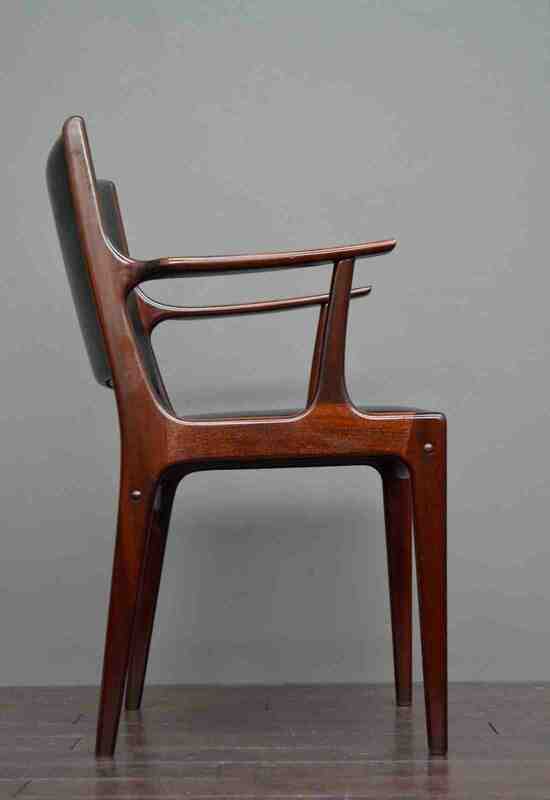 Beautiful Rosewood Chair by Johannes Andersen for Uldum Mobler. 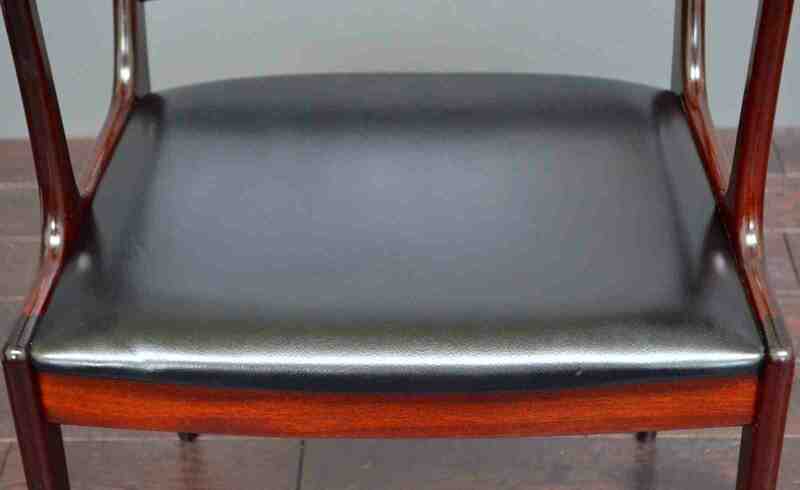 Model 7171. 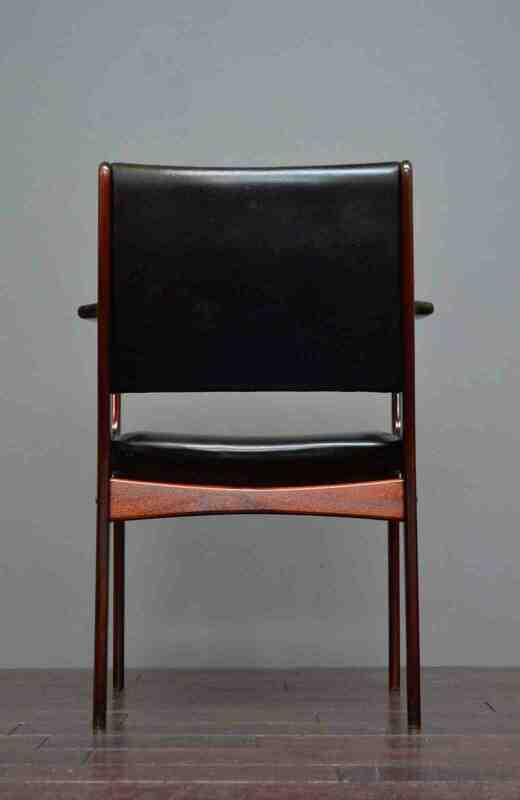 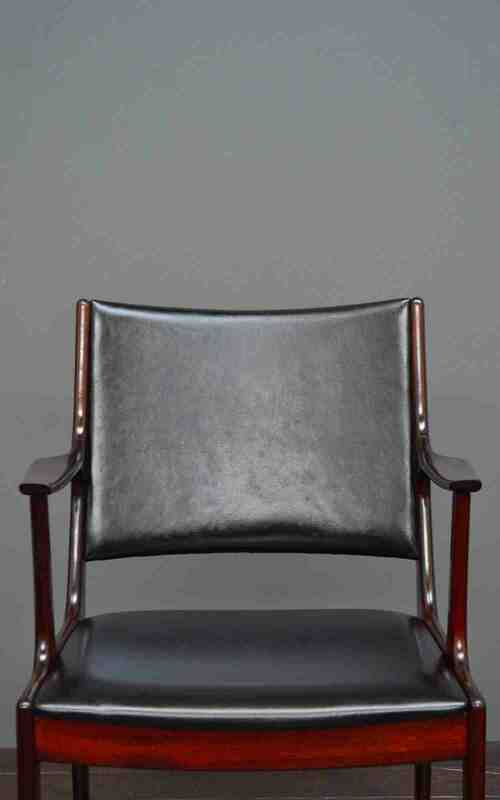 A vintage but contemporary piece, an ideal office desk chair or occasional chair. 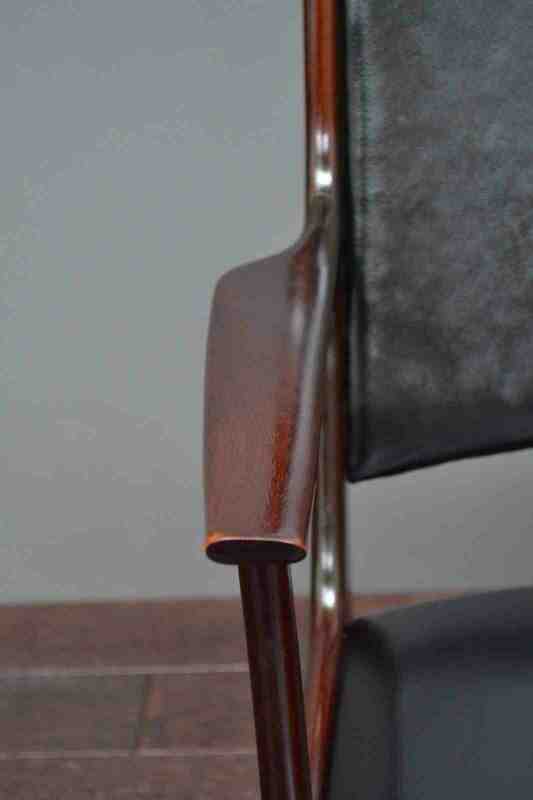 Professionally cleaned, oiled and polished to ensure the striking grain stands out.